Overlapping tile automata and the associated notion of recognizability by means of (adequate) premorphisms in finite ordered monoids have recently been defined for coping with the collapse of classical recognizability in inverse monoids. 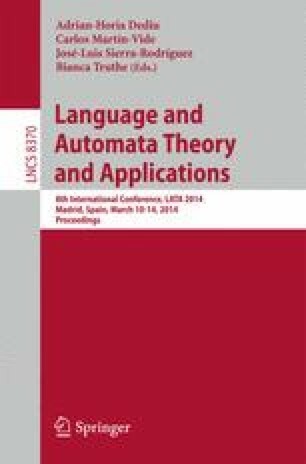 In this paper, we investigate more in depth the associated algebraic tools that allow for a better understanding of the underlying mathematical theory. In particular, addressing the surprisingly difficult problem of language product, we eventually found some deep links with classical notions of inverse semigroup theory such as the notion of restricted product.